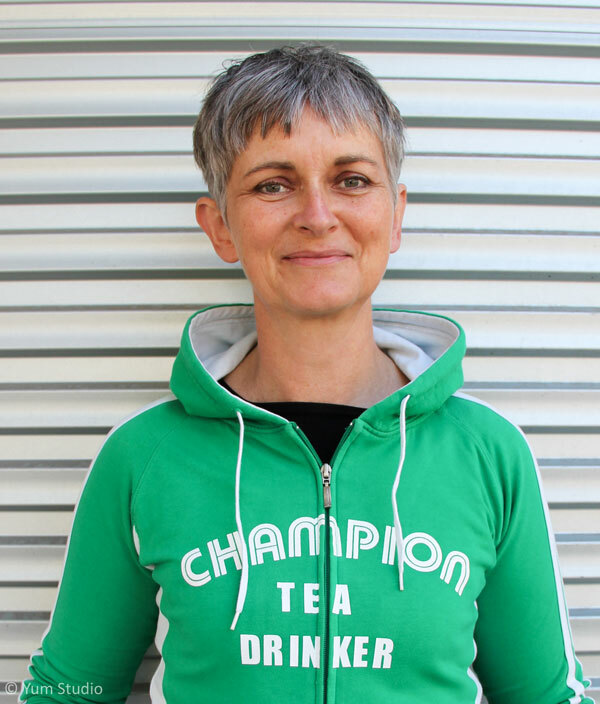 I am a am a Champion Tea Drinker & professionally trained actor experienced in stage, film, TV & voice-over. Performance includes: Melbourne Fringe, Comedy & International Arts Festival; Castlemaine Arts Festival, La Mama, 45downstairs, Gasworks, The Australian National Playwrights’ Centre, Public Art Melbourne Biennial Lab & FOLA, Melbourne. My co-adaption to stage, & one-woman performance of Dorothy Porter’s ‘The Monkey’s Mask’, was enthusiastically endorsed by the author & toured numerous Australian writers' festivals & performance art centres. I have a strong interest in multi-form work and often devise & collaborate with artists in visual art, film, dance & live art performance. In 2015, Rebecca Lister & myself launched a new artistic partnership, Anvil Productions Inc. I hold a Diploma of Arts - Small Companies & Community Theatre and a Masters of Public Health - Palliative Care.